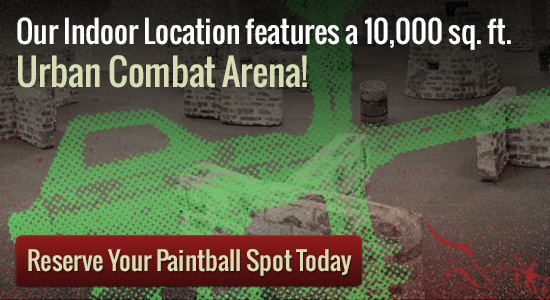 Looking for a facility with paintball equipment rental? Then Splatball is the place for you. One reason why more people do not play paintball is because they do not think that they have the right equipment to play. Unless you are a serious player, it is not likely that you own CO2 cartridges and a paintballs, but that does not mean that you should not play. Instead, it just means that you need to find a full service park to play at like Splatball where paintball equipment rental is part of the package. At Splatball every little thing that you possibly ought to get is readily available for leasing from paintballs to CO2 to compressed air. Plus, compressed air flow comes at a level to gamers therefore the longer you take part in the much better offer you will get! The ones that are interested in playing paintball might choose to think about purchasing a time of year complete which will come with special discounts on paintball devices lease which makes it a lot more affordable to take into account enjoying frequently. Thousands of people from all over the greater Twin Cities region regularly head to Splatball because of their great indoor field, outside of the great low prices on paintball equipment rental. The service is home to eight independent park systems which make it simple to walk in and enjoy anytime so long as you are a person or part of an organization fewer than 8. In addition, reservations are available at any time from dusk to dawn all few days which makes it the ideal area for any type of party or gathering as well. Please call us at 612-378-0385 if you have any questions or if you would like to reserve a time. Please call ahead in advance as reservations are required.